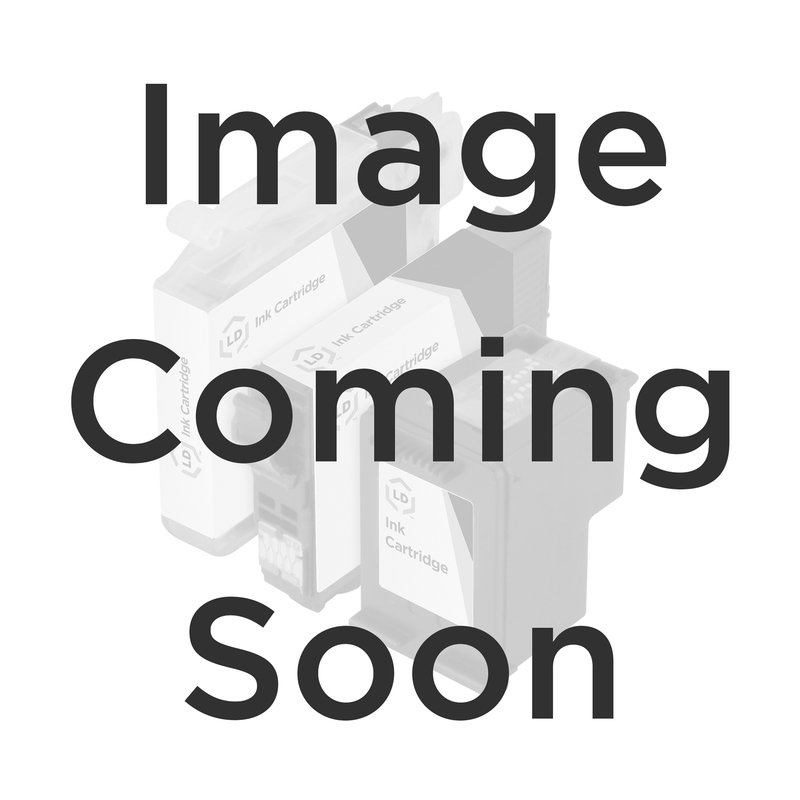 Inktec dual refill kit to refill Hewlett Packard HP 564 (CB317WN) and 564XL (CB322WN) photo black cartridge includes the following: Two 20 ml bottles of black ink for 5~12 refills - depending on if you are refilling your HP 564 or your HP 564XL, two injection needles, a manual, adhesive tape, an ink suction syringe, a refill clip, and a pair of plastic gloves. Take advantage of the great savings by refilling your cartridge 5~12 times with Ink refills for your HP 564 or your 564XL! Note - The CB317WN / CB322WN refill kit is not 'universal', it is designed to be used only on the HP 564 and 564XL photo black cartridges.